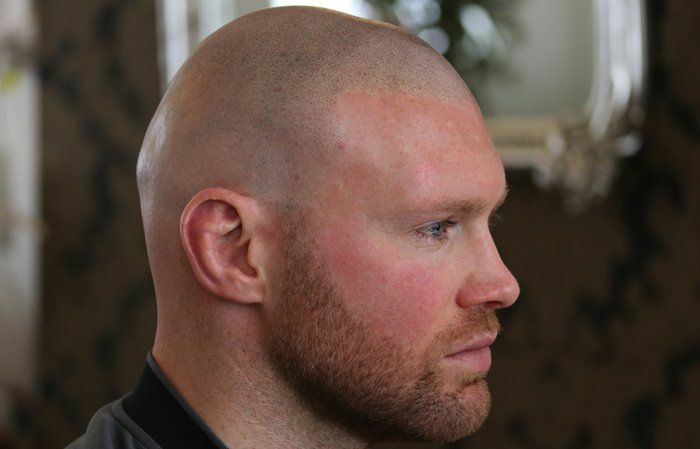 Scalp micropigmentation (SMP) is the world's fastest growing solution for male and female hair loss. Skalptec provides world class procedures from 6 locations in Aberdeen, Jersey, Liverpool, London, Newcastle and Rotterdam. If you would like to talk to a member of our team then give us a call on 0845 625 0025. Skalptec have award winning technicians offering life changing results every day. Scalp micropigmentation is the perfect way to get your confidence back and gain the look of a full head of hair without surgery. If you would like to book in for a consultation then give us a call today on 0845 625 0025. A leading clinic in the UK and Europe, Skalptec provides world class scalp micropigmentation procedures from 6 locations in Aberdeen, Jersey, Liverpool, London, Newcastle and Rotterdam. 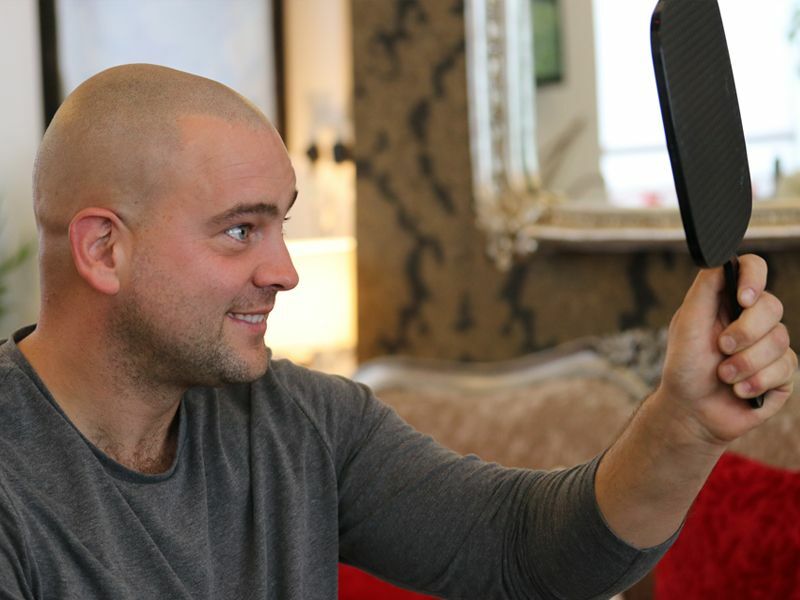 Skalptec Founder Terence Jones, is one of the world's most talented scalp micropigmentation technicians and he believes passionately in delivering an exceptional quality treatment experience. Skalptec is probably the most recommended SMP clinic in Europe. After you agree to have treatment with us we will agree on a treatment plan, individually crafted to suit your needs. Everyone has different needs so we will discuss everything and ask what your desired outcome is. We will look at all possible style options and always keep one eye on the future to make sure you stay satisfied with the your final look. The creation of a textured 3D effect is part of our standard discussion with every single valued client, as we always aspire to produce perfect, ultra-realistic hair follicle replications. If you are interested in our treatment and would like to book a consultation, then contact Skalptec today and one of our team will be more than happy to help you. You can call us on 0845 625 0025 or click here to send us a message. Choosing the right clinic can be a real minefield, with every provider claiming to be the best or to have 'invented' SMP. Don't take our word for it, listen to our clients! 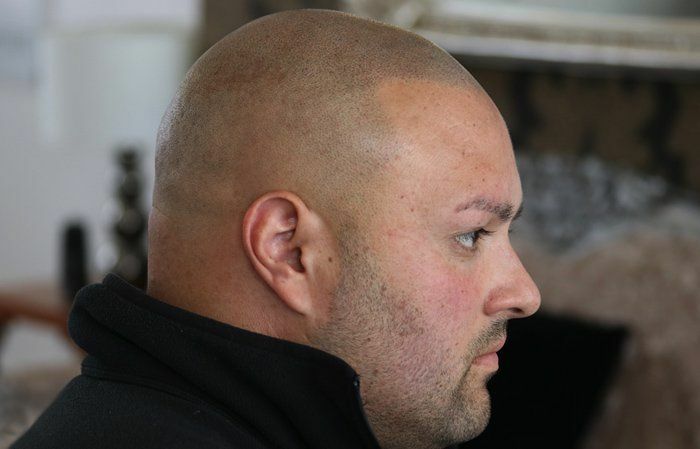 Take a look at what some of Skalptec's clients have to say about our scalp micropigmentation procedure and listen to their journey, from their consultation all the way through to after-care. If you would like more information regarding our service or would like to speak to our team regarding a consultation, then feel free to call us on 0845 625 0025 or click here to send us a message. Headed by Lead Technician Terence Jones, Skalptec Liverpool offers the finest scalp micropigmentation service in the North West. Terence is one of the UK's most experienced technicians. 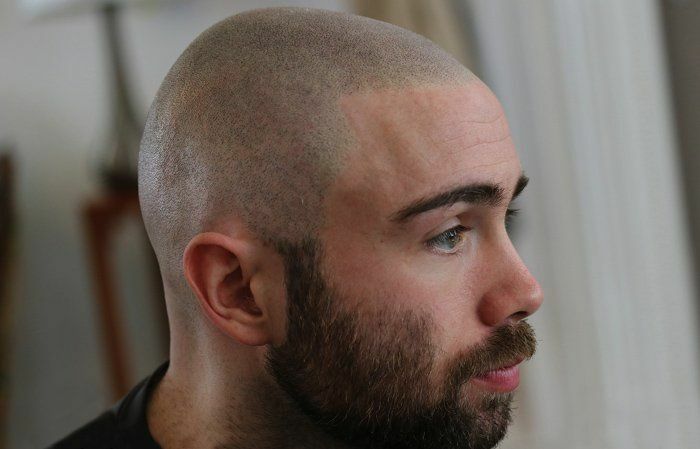 As a city recognised for excellence in scalp micropigmentation, the technician running our London clinic had to be someone at the pinnacle of the profession, Simon Symeou. Skalptec, the UK’s leading micropigmentation providers, are proud to announce that Terence Jones and Ian Allen are finalists for this year’s Scalp Micropigmentation Award at the MPUK 19 Awards. Micropigmentation or a Hair Transplant Surgery: Which is the Best Treatment? Two treatments have become the trusted choice for those facing baldness or alopecia: surgical hair transplants and the non-surgical approach of micropigmentation. But which one is best for solving hair loss issues?